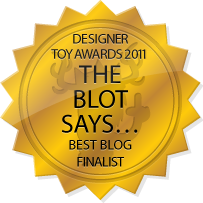 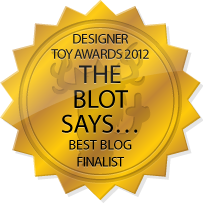 The Blot loves Flat Bonnie’s convention exclusive Star Wars themed plushes! 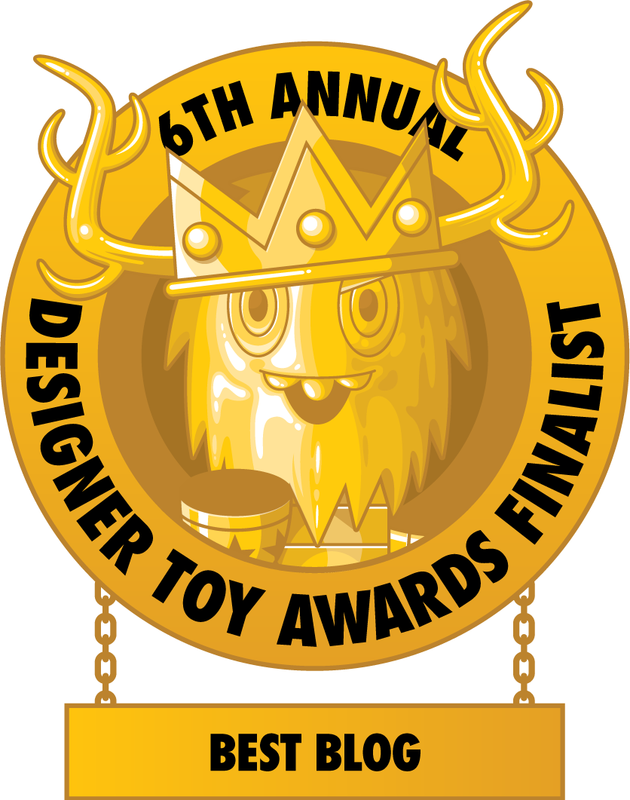 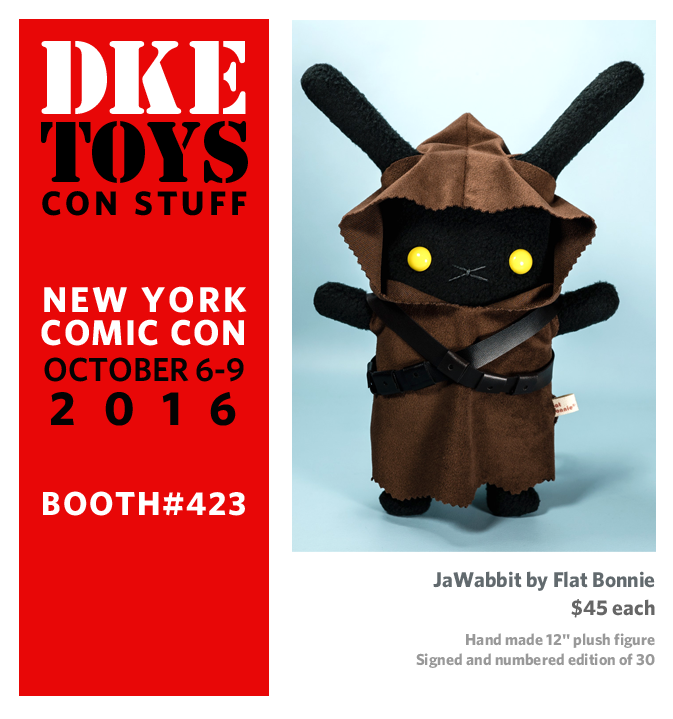 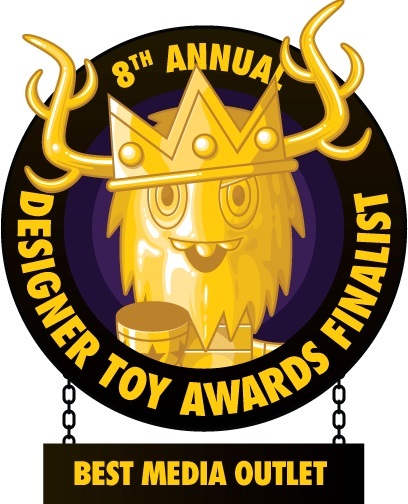 So I was excited to learn she’s teaming up with DKE Toys to release the New York Comic Con 2016 Exclusive JaWabbit, which is the Flat Bonnie rabbit cosplaying as a Jawa from Star Wars. 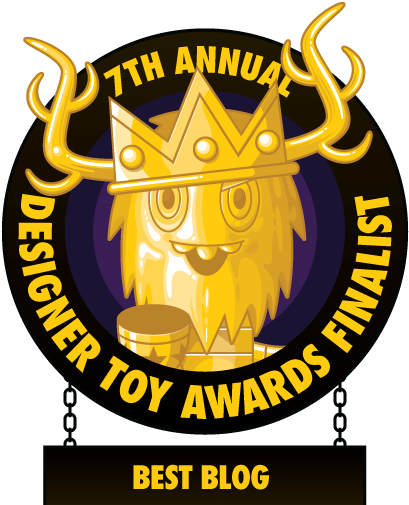 This fantastic exclusive stands 12” tall and is made from soft fleece, vinyl pleather and safety eyes. The New York Comic Con 2016 Exclusive Star Wars “JaWabbit” Plush by Flat Bonnie is limited to just 30 signed and numbered pieces and can be purchased at the DKE Toys NYCC booth #423 for $45.